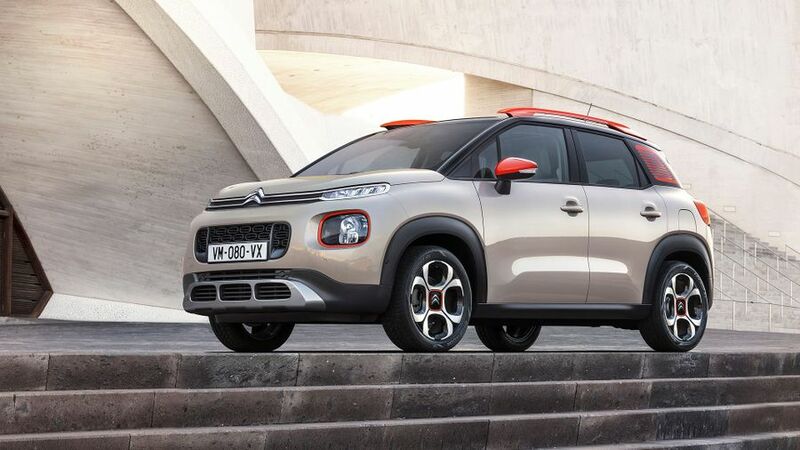 Citroen is the latest manufacturer to get rid of its ‘van with windows’: it has replaced its C3 Picasso MPV, with the SUV-inspired C3 Aircross. The Aircross is a comfortable car, soaking up most lumps and bumps with ease. It’s also extremely airy and spacious, with a funkily-styled interior and a big boot. At the same time, it’s very versatile and it’s possible to customise it to your heart’s content, thanks to myriad exterior and interior colour combinations. Although it’s not the most engaging thing to drive, it’s a very competent and highly likeable family car. Sufficient pulling power and plenty of kit. Reasonable performance and officially returns 70.6mpg. It’s cheap, but it’s going to feel it every time you turn the key. 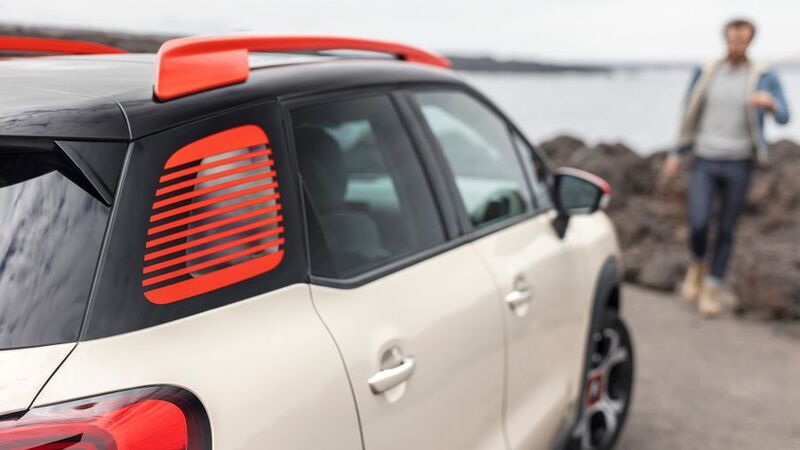 Interested in buying a Citroen C3 Aircross? In many ways, it’s like someone swallowed the SUV handbook. Raised ride height, tick. Clamshell bonnet, tick. Underbody skid plates, tick. Chunky wheels and tyres, tick. Roof bars, tick. Beefy wheelarch extensions, tick. The Aircross has more off-roading clichés than you can shake a stick at. As for the robustness of these parts, well, they’ll no doubt be absolutely fine in the urban jungle, but venture anywhere but a road, and those various plastic bits and bobs would likely deteriorate very quickly. The good news about the Aircross’s relative lack of stature – it’s 4.15-meters long and 1.6-meters tall – is that unlike many off-roading leviathans, you’ll have no problem slotting it into your garage. Also, as there are so many colour and trim combinations to choose from, you’ll go a long way before you spot one identical to yours. The overall impression you get when jumping behind the wheel of the Aircross is one of immense airiness. Despite its compact dimensions – thanks to masses of glass and a cabin that has been designed to maximise every millimetre of space – it immediately feels like a very spacious vehicle. What’s more, the raised driving position and large glass area combine to provide excellent all-round visibility. The centre console is slim and elegantly proportioned, so you and your front passenger will never feel hemmed in, and the wide flat seats create an almost bench like quality, making the cabin feel much more accommodating and a lot wider than the tape measure suggests. Unfortunately, although the flat seats provide plenty of room for your derrière, they do lack lateral support, which you’ll notice the first time you come to a tight bend in the road. 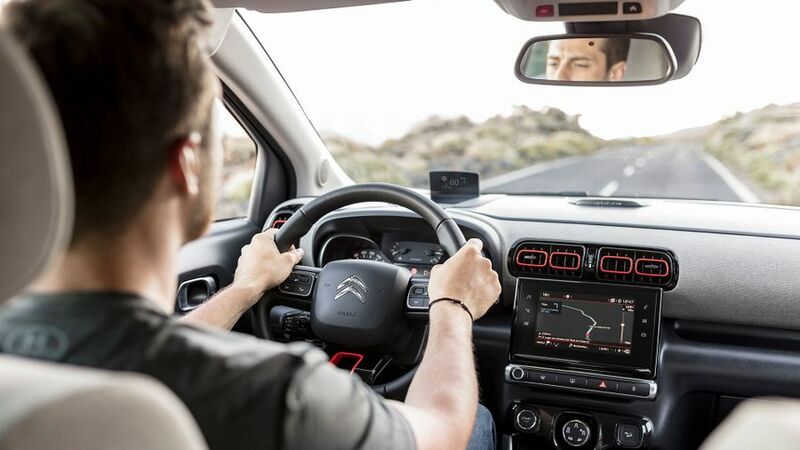 The dashboard is punctuated by a wild mixture of coloured air vents and on higher specification models, a centrally mounted touch-screen is added. This helps to reduce the number of buttons on the dash, but it’s frustrating you have to access one of the screen menus just to adjust the cabin temperature. There’s also a uniquely designed handbrake lever and some cool looking fabrics on the seats and door armrests to help raise the wow factor. The Aircross’ raised seating and large side windows means everyone gets a good view out, and despite the elevated seats because the roof is so tall, there’s still plenty of head-room. The amount of rear leg-room is decent, and there’s the option to boost your versatility if you go for one of the higher spec cars, which are available with a front seat that folds flat, and a sliding rear bench. Obviously, leg-room suffers when you slide the rear bench forward, but the bonus comes in the shape of a boot that grows to 520 litres. The rear seat backs can be reclined, and they split 60/40, giving you even more versatility. 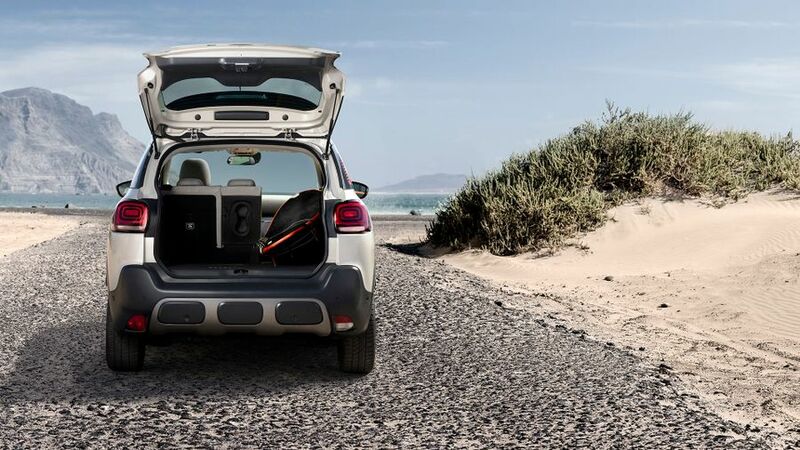 If you’re having a garage clear out, you can fold them flat to get a big 1289-litre space, and there’s a board in the boot that can be utilised to create a flat floor when the rear seats are folded. There’s also a handy slot in the floor to accommodate the parcel shelf when it’s not in use. Given the state of our roads, you have to commend Citroen for prioritising comfort over handling. You’ll hear a few underbody thuds after hitting a bump, but overall the Aircross soaks up the kind of beat up surfaces you’ll regularly encounter on our city streets with great efficiency. The softness of the suspension does mean you’ll experience some body lean when encountering roundabouts or tight bends, but it’s never severe enough to start making the kids feel queasy. You can spec your Aircross with Grip Control or Hill Decent Assist, which will help in sticky situations should you be adventurous enough to venture off road. If you want the most alert Aircross, go for the three-cylinder petrol model. As it’s carrying so much less weight under the bonnet, it changes direction quicker and has a more accurate and informative steering connection than the heavier diesel models. The three-cylinder 1.2-litre PureTech petrol engine is available with either 82PS, 110PS or 131PS. The entry-level version is the only one that isn’t turbocharged and that shows in its snooze factor 0-62mph time of 15.9-seconds. More importantly, it’s going to struggle even more when you get it loaded with people and baggage, so it’s probably best avoided. The mid-range engine should prove perky enough for most. It gets a bit rowdy when you rev it excessively, but it produces plenty of low down grunt, so only when you encounter a stiff hill climb will you need to slot it down a couple of gears and rev it hard. It’s also available with a six-speed automatic gearbox to help take the strain out of that congested school-run/commute schlep. It’s a pretty smooth box of tricks with just the odd unexpected judder sometimes when it selects a higher gear. Its worst trait by far however is the selector lever, which is very stiff and notchy. 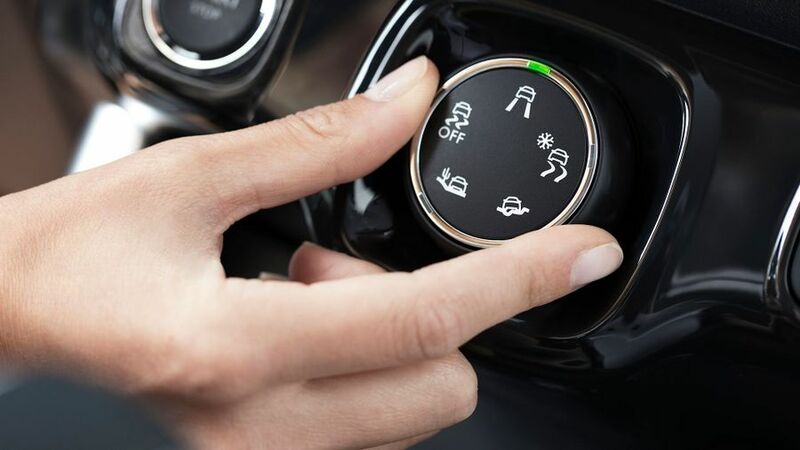 It can be embarrassingly difficult to use when trying to change between drive modes, as you would when trying to exact a hasty three-point turn. There’s also a couple of versions of 1.6-litre four-cylinder BlueHDi diesel engines, with outputs of 99PS and 120PS. We’ve driven the more powerful of the two, and once you push through the initial slack in the accelerator pedal, it accelerates with plenty of conviction. It’s also a pretty smooth unit, although you can’t help but feel a bit of vibration through the floor and the pedals as its accelerates up through the rev range. It’s not just because of its sluggish performance that we suggest you avoid the entry model engine… it’s also less fuel efficient than its more powerful turbocharged sibling. There may only be a couple of mpg in it, but the fact you get better economy as well as superior performance underlines why you should go for the punchier 110PS engine, which returns 56.5mpg on the official combined test cycle. Conversely, the less powerful of the two BlueHDI diesels is the more economical of the two, returning 70.6mpg. You’ll need to work out how many miles you are going to cover each year in order to calculate if the diesel’s superior returns will offset its higher list price. 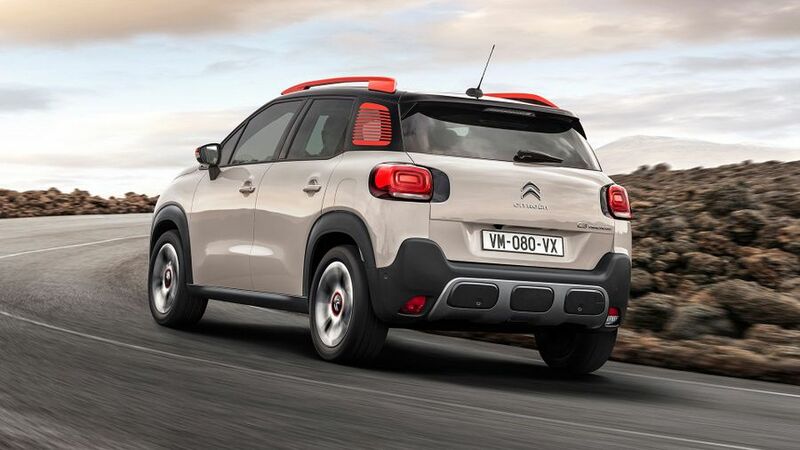 Citroen dealers are always willing to haggle to sweeten the deal, so you should get plenty off the sticker price, even with its latest models. You’ll need to as well, because traditionally, Citroen resale values aren’t all that strong, so any discount will help offset your depreciation losses. All Citroens come with a standard three-year/60,000-mile warranty that can be extended for an additional cost. This is pretty much on a par with Vauxhall and Nissan, but it looks pretty mean spirited compared to the likes of Kia which offers a seven-year warranty, while stablemate Hyundai provide a five-year/100,000-mile peace of mind. 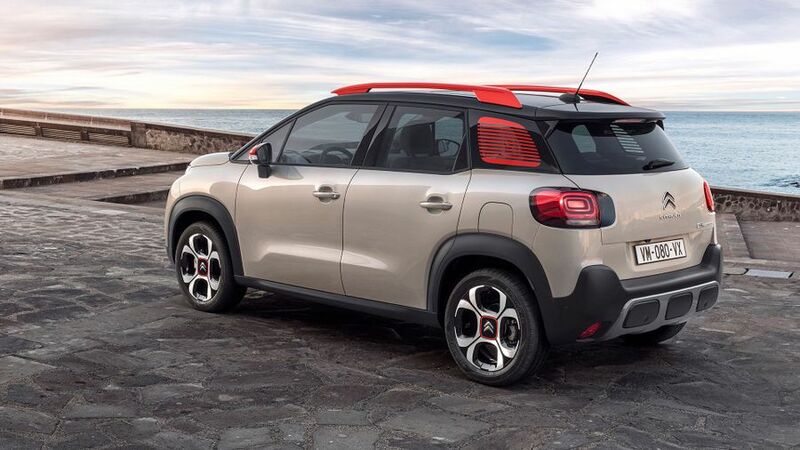 Like almost every other manufacturer these days, Citroen does offers servicing plans that allow you to budget for maintenance costs by paying in monthly installments rather than get hit with one big bill when you take your Aircross into your dealer for a spruce up.  Citroen doesn’t have the best reputation in this area, but the brand’s respectable mid-table performance in Warranty Direct’s manufacturer rankings should give you some peace of mind that your car is unlikely to let you down mechanically. Some of the more lightweight materials in the cabin will mark pretty easily, if the kids get a bit over excited. The C3 Aircross hasn’t been tested by Euro NCAP yet, but Citroen has a pretty decent reputation when it comes to crash performance, so we’d expect the Aircross to do well when it is tested. Along with the usual armory of airbags and two rear Isofix child seat fittings, the Aircross is fitted with some nifty driving aids to help prevent a crash in the first instance. These include Lane Departure Warning and Speed Limit Recognition. A family pack, which also includes the sliding rear bench seat, brings additional safety kit including Active Safety Brake which is an autonomous emergency braking system that’s designed to stop the car if it detects you're about to plough into an obstacle. 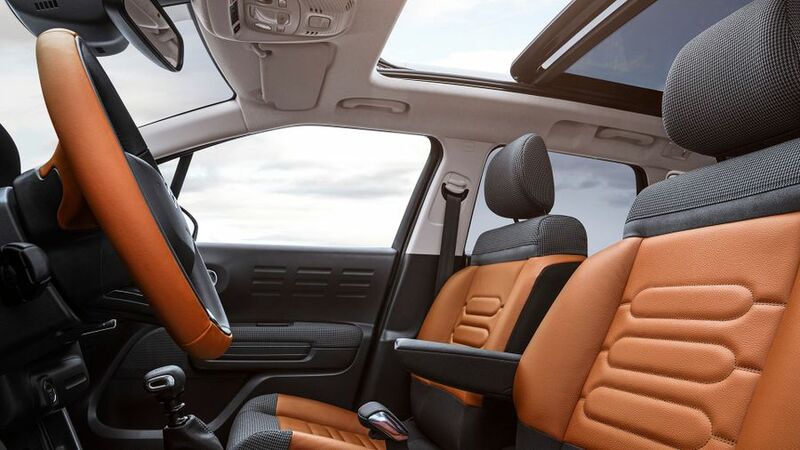 The entry-level Touch model is the only model in the line-up to miss out on alloy wheels, but you do get front electric windows, cruise control, a DAB radio with steering wheel mounted controls, Bluetooth connectivity, air-conditioning and automatic headlights. Feel trim adds 16-inch alloy wheels and an extra splash of glitz in the form of a subtle body styling kit with front and rear skid plates under the bumpers. You also get a leather steering wheel, LED daytime running lights and fog lights that swivel with steering inputs. Perhaps the best reason for paying for this upgrade is the 7.0-inch touch-screen and the Android Auto and Apple CarPlay function. Top spec Flair adds 17-inch alloy wheels, dual-zone air-conditioning, rear parking sensors, keyless entry, sat-nav, and a sliding rear bench. 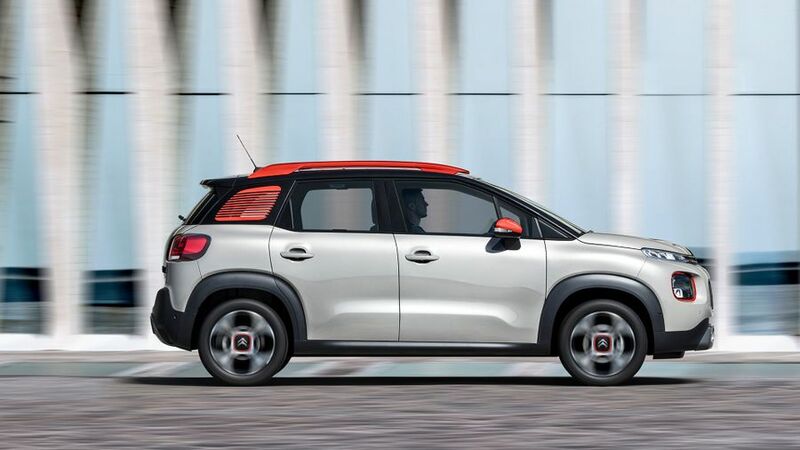 Primarily you’ll buy a C3 Aircross because it’s a whole lot funkier than some boring looking boxy MPV. 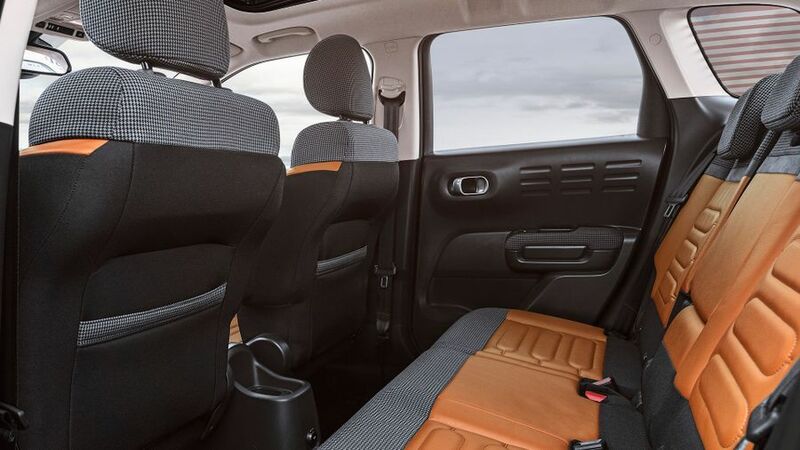 You’ll also be impressed by the comfort and the freshness of the interior design and the surprising amount of space on offer in such a compact vehicle. It’s also an easy car to drive and its inherent comfort is the perfect antidote to our dishevelled road surfaces. It’s good value, affordable to run and if you go for a mid-spec model, it will come very well-equipped.